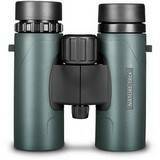 The Hawke brand of binocular is well made with outstanding optical quality and many of them have a 10 year manufacturers warranty to give additional peace of mind. 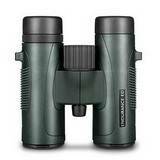 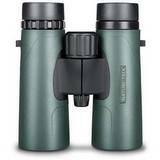 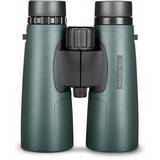 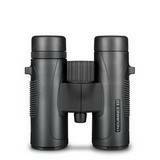 Hawke Binoculars have a wide range of optics from the Endurance range to the Frontier, all of which have been designed to suit customers who need extra magnification when out and about. 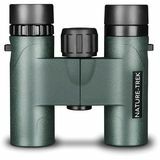 Hawke ensure that the quality control systems are in place within the company so that each pair of Hawke binoculars give the best performance possible and have stunning optics for long days birdwatching. 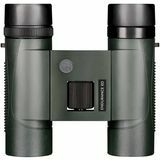 The back up and repair service is extremely impressive with a wide range of spare parts, ensuring that the binoculars will last a long time whatever the conditions.